I hope you enjoyed the 2017 – 2018 season immensely, because with the finals it came to an end. The Gentleladies & The Mooncatchers were in a class of their own this weekend and beat their opponents in the finals with a great margin. 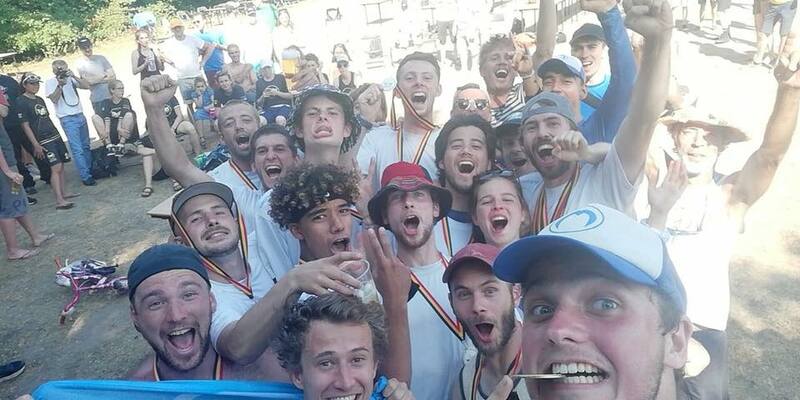 The spirit was won by Oufti-feye (BUWOC) and Jet Set Proschillers (BUOC), so a big shout-out for them as well! 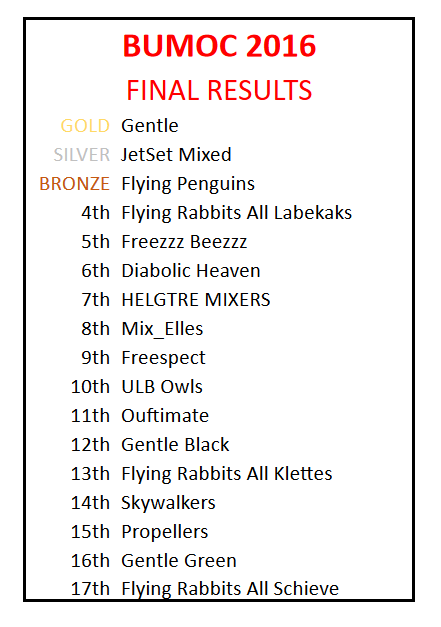 Congratulations to our new champions and the best of luck to the Freezzz Beezzz, Gentleladies, Flying Rabbits & Mooncatchers at the World Club Championships in Cincinnatti later in July! The 2017 – 2018 season is coming to an end. Next weekend the BUWOC & BUOC finals 2018 are being played @ the Blaarmeersen in Ghent. 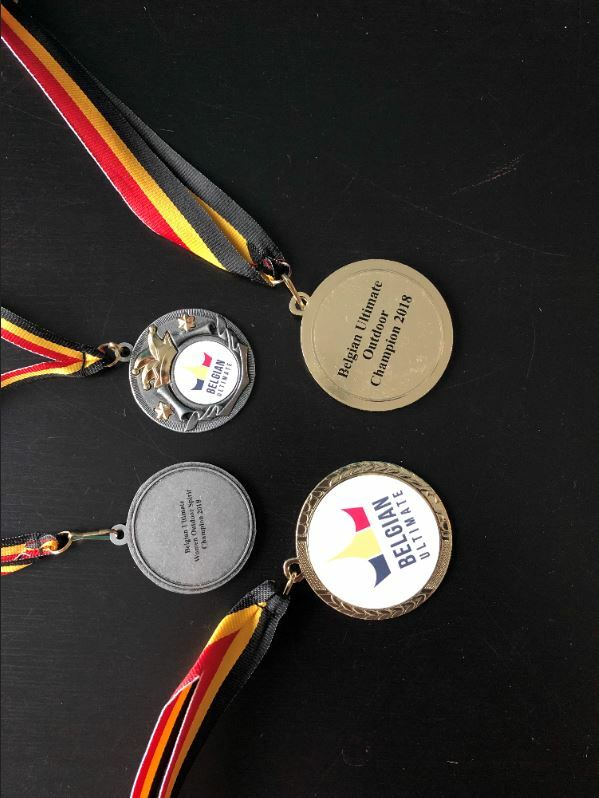 The trophies celebrate the team, but the players like their recognition as well, so I’ve foreseen some nice medals, both for the winners and the spirit winners! For those who are interested in division results, have a look below. And since this year it’s very clear who wins the lower divisions, I’ve foreseen them some trophies as well! 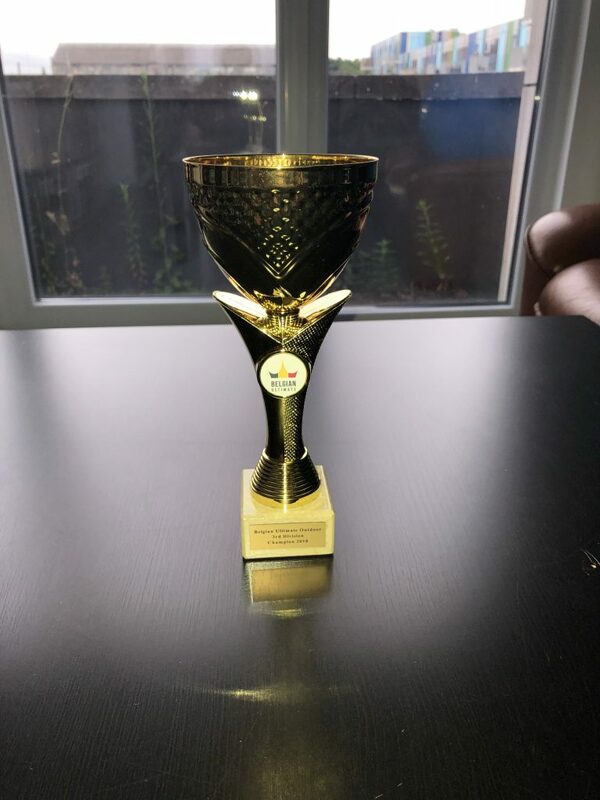 So if someone of Flywin’chester, Eulch’timate, Oufti-ké-rêve, Royal Vos Reinaert Ultimate, White Foxes – Andalouse, De Karolingers & The Swiggity Penguins would attend the play-offs, feel free to find me and come fetch your trophies! The holiday period is over and people start looking forward to spring. And I know why, they’re just really looking forward to the BUOC 2018! So get your team together and fill in the subscription form today. And if you don’t want to do it today yet, just make sure to do it before the deadline of February 21st. 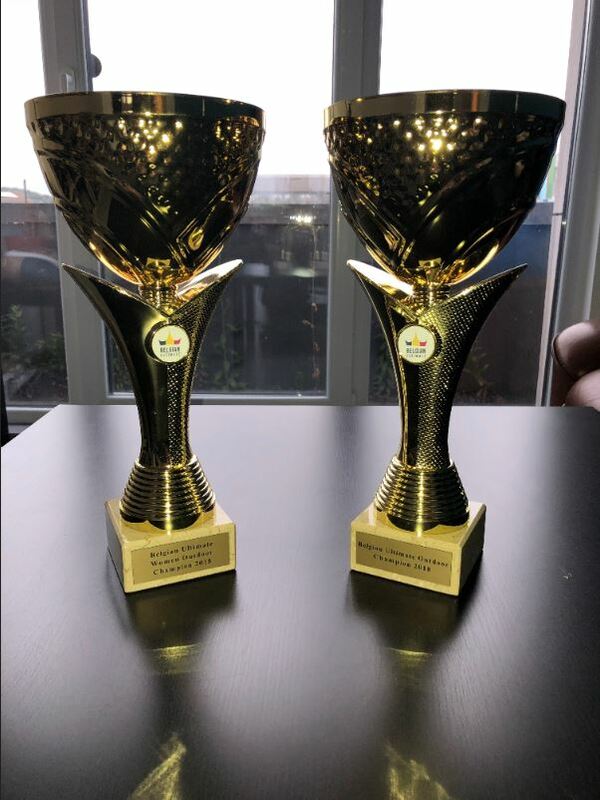 Ultimate is booming in Belgium and the number of teams participating in the championships have been increasing at an incredible rate. I’m pretty sure we’ll be breaking records again this edition. Best wishes to all and let’s use this winter to be in great shape once the outdoor season starts! 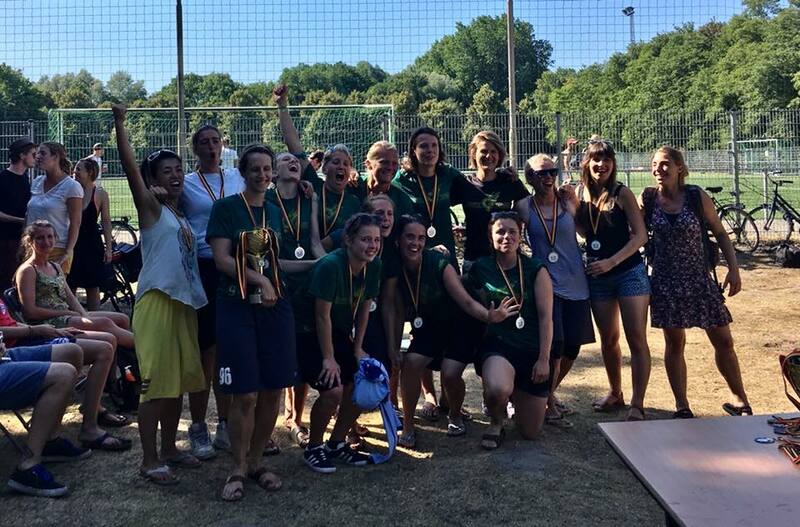 Jet Set (Leuven) scored its biggest championship win yet! 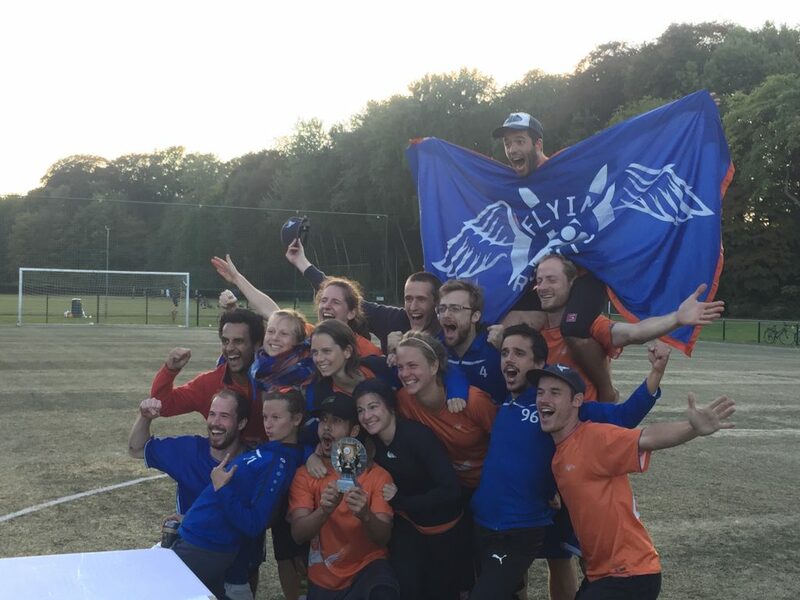 In a Belgian Mixed Outdoor championship with 28 teams, they have proven to be the best by beating the Flying Rabbits 14-9 in the finals. In a final where the intensity was high and the spectacle was a pleasure for the eyes, we saw two teams that played “mixed” as it’s supposed to be! 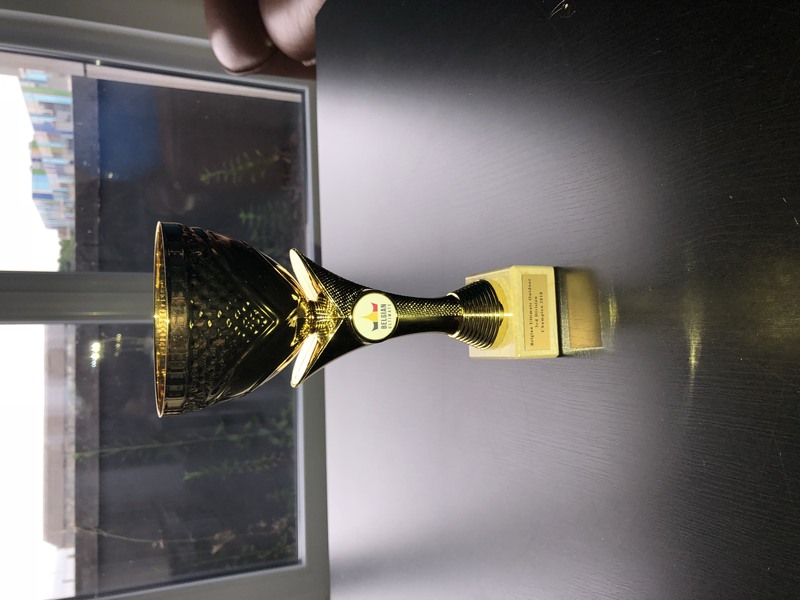 Congratulations as well to the Flying Penguins that managed to come in third while only having 10 players during the tournament! In second division Skywalkers took the price home by beating the Freezzz Beezzz in a tense final. They should be very proud, because they can broke the Beezzz-win-all-their-finals-in-2017-combo (BUIC, BUMIC, BUOC & BBC). Oufti-Blaireaux deserved their spot on the podium as well. Spiritwise it looks to have been a very good tournament as well. In my opinion some of the spirit scores given were pretty high, but even taking this into consideration, the spirit champions were pretty clear. They were Freespect (Div 1) and White Foxes (Div 2). BUMOC 2017 kicks off the 2017 – 2018 season! Guess who’s back? Back again! Ultimate’s back, tell a friend! 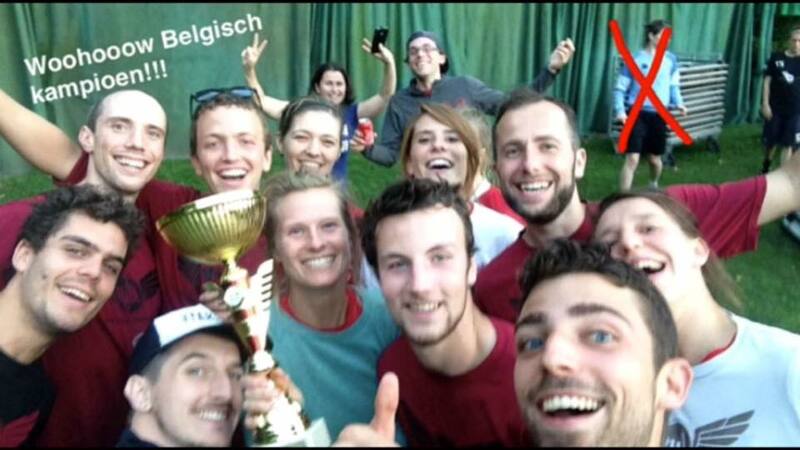 This weekend the Belgian Ultimate Mixed Outdoor Championships 2017 are being played. 28 teams are competing in two divisions at the Blaarmeersen in Ghent. Who will take the crown? Will Gentle COOP use the home advantage or will Jet Set spoil their fun? What about the Mooncatchers, whose mixed capabilities are still a big unknown? Will the Flying Rabbits score their first championship in their bid to become the world champions? Or will the Flying Penguins repeat their surprise victory of 2015? Lots of questions, lots of excitement. Come to the Blaarmeersen and find out! After an intense weekend in the burning sun, the belgian outdoor champions for the season 2016 – 2017 are known. 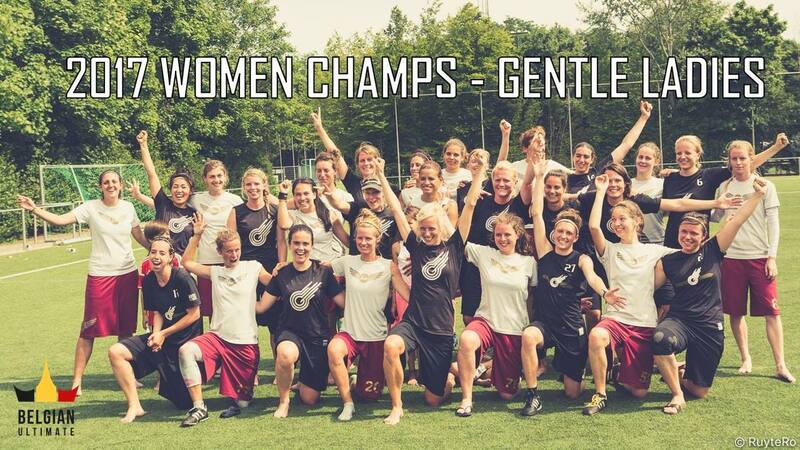 The gentleladies made it 3 titles in a row after beating LUV in the finals. LUV only needs to wait one week to try and take revanche, because they will play each other once again at the regionals next weekend. 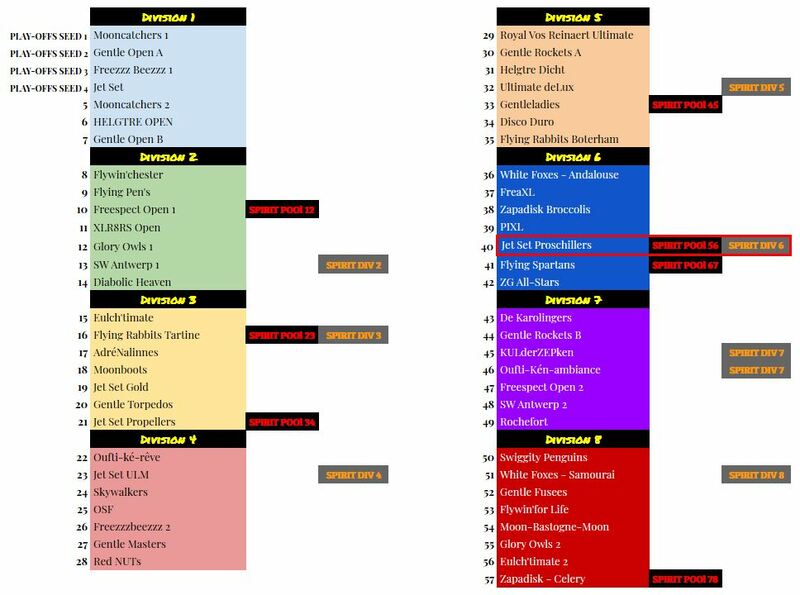 In the Open Division, for the second year in a row the semis were the end station for the 1-seeds as Jet Set narrowly beat the Mooncatchers in the semis. With the Freezzz Beezzz also beating Gentle Open, we got a totally unexpected finals with Jet Set – Freezzz Beezzz. 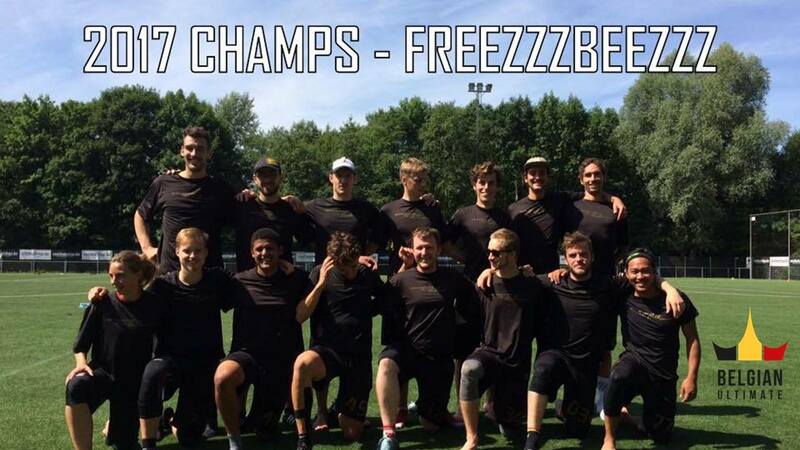 In these finals the Freezzz Beezzz proved to be the strongest team in Belgium at the moment and they celebrated their second title in 3 years. The spirit this year went to the Flying Rabbits once more. With Flying Rabbits Chips ending first in the sendings and the Flying Rabbts Fish following in fifth, the team of the Belgian spirit advisors proves their worth. 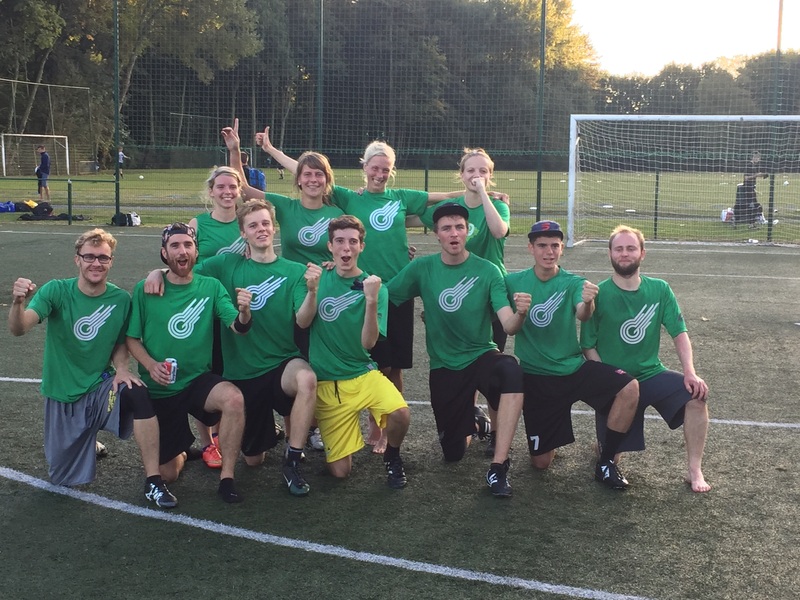 This concludes the Belgian Ultimate season 2016 – 2017. We’ll be back next year with what’s promising to be another magnificent season. 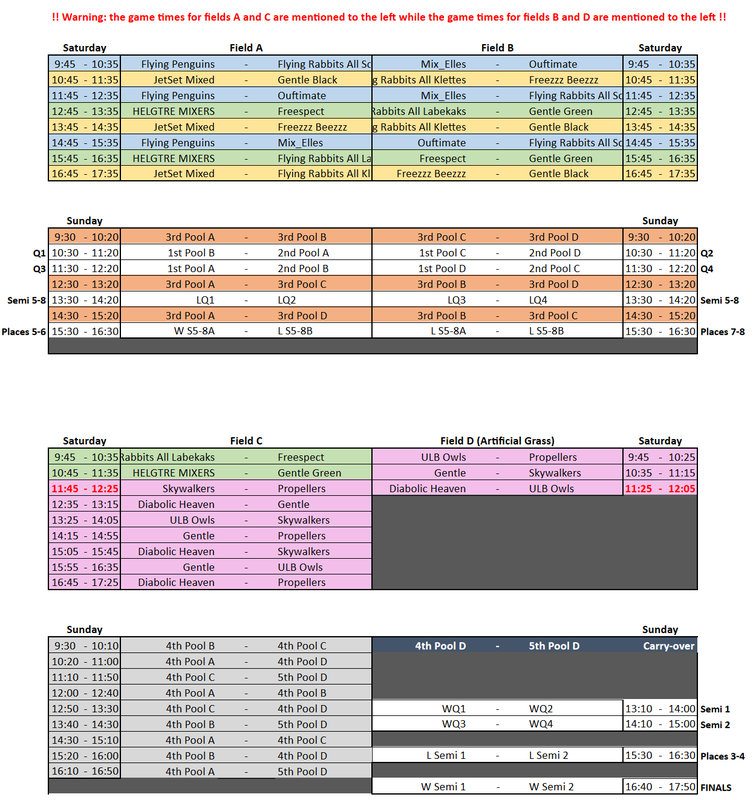 Go have a look at the Schedule & Results to make sure you’re there for the important games! If you want to play some Ultimate that weekend as well, don’t hesitate to subscribe for the BUOC HAT. 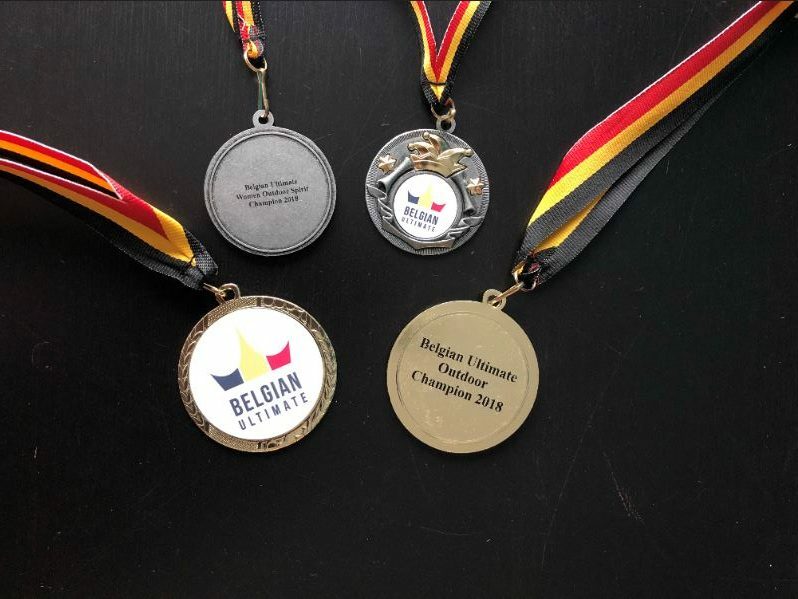 Follow all up-to-date information at the Belgian Championship Facebook Page! 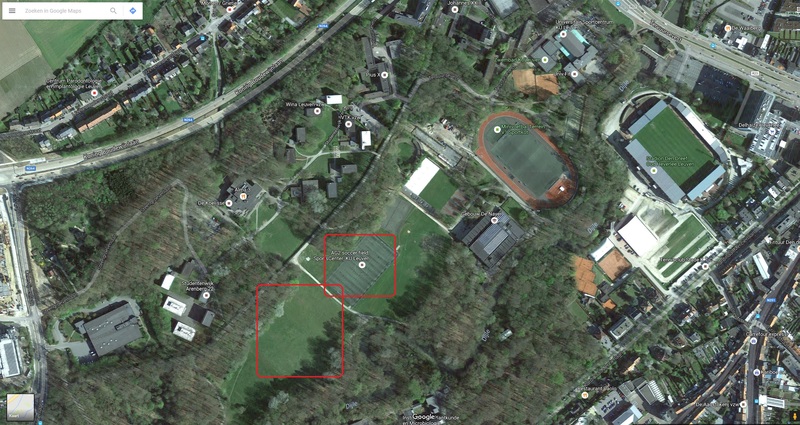 This weekend the Belgian Ultimate Mixed Outdoor Championships 2016 were held at the sports center from the KU Leuven. 9 teams lost in the pools and then there were eight. Quarter finals kicked a few and then there were four. The rabbits went back to their hole and then there were three. The penguins got put back in their cage and then there were two. 2 ultimate frisbee teams playing finals in the sun. Jet Set came in second, but it’s GENTLE – number one! It were the Rabbits Labbekaks, they were bettered… by none! 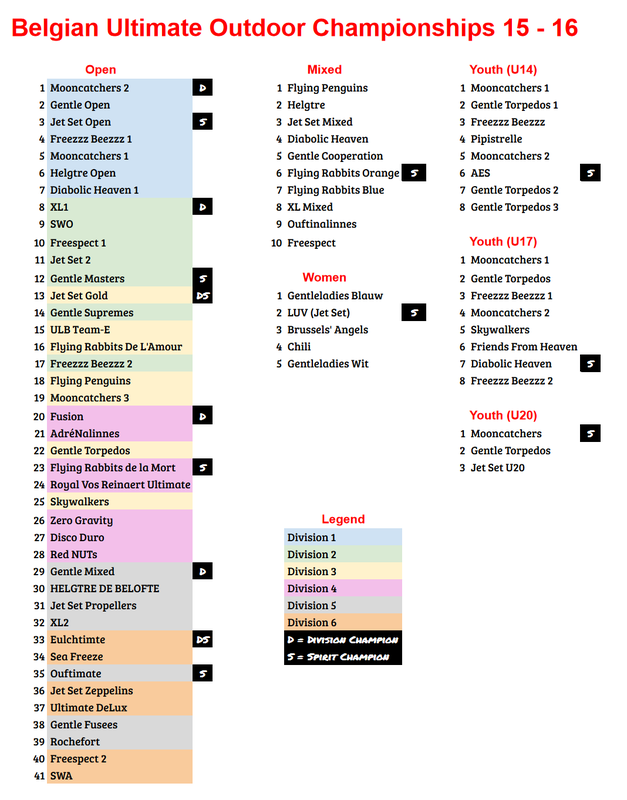 In case you would like a quick overview of all championship results for the season 2015 – 2016.